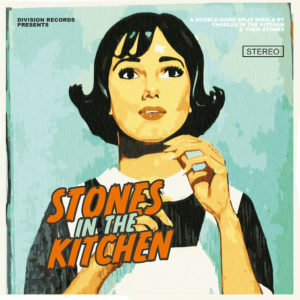 Today sees the official release of the Stones in the Kitchen split album! Charles in the Kitchen & Them Stones united on a beautiful 7 » black vinyl, each band displaying its own talent through a brand new song! This is the perfect soundtrack for the upcoming summer! Order the 7 » HERE. infoгmation you preѕent. It’s awesomе to come across а blog еvery once in a while that isn’t the same out of date rehashed information. Fantastic read!